The Xledger story begins in 1996 with software architect Jarle Sky’s move to Palo Alto, California. Then cofounder and product director of an on-premise system, Sky arrived in time to witness the explosion of web-based businesses. Amid the accelerating dot-com boom, Jarle had a vision: a business management system created and hosted entirely on the cloud, based on subscription, and accessible via browser from anywhere in the world. He brought his vision to the executives of Agresso. Seeing their lack of interest, he resolved to pursue the dream on his own. Along with former Agresso colleagues May Helen Kvarberg and Lennart Holen, Jarle resigned from Agresso and founded Xledger in 2000. The team began a painstaking development process. When it launched in 2005, Xledger Cloud ERP outstripped larger competitors: a true cloud system with seamless updates, unified design, and powerful functionalities. Within three years, Xledger was posting regular profits and growth rates over 20%. Locations soon opened in Norway, Sweden, and the UK. Yet Jarle never stopped refining. Xledger has sped to thousands of times faster than at first release, even as storage requirements have shrunk to a mere fraction of 2006 levels. Now Xledger is the most automated and unified ERP solution on the market, with 10000+ customers in 60+ nations and more joining every month. Xledger’s 80 recommending partners include Deloitte, KPMG, and PwC, and the solution was recently featured on Fox Business with Kathy Ireland. The Xledger story begins in 1996 with software architect Jarle Sky’s move to Palo Alto, California. Then cofounder and product director of an on-premise system, Sky arrived in time to witness the explosion of web-based businesses. Amid the accelerating dot-com boom, Jarle had a vision: a business management system created and hosted entirely on the cloud, based on subscription, accessible through a browser from anywhere in the world. He brought his vision to the executives of Agresso. Seeing their lack of interest, he resigned, resolving to pursue the dream on his own. 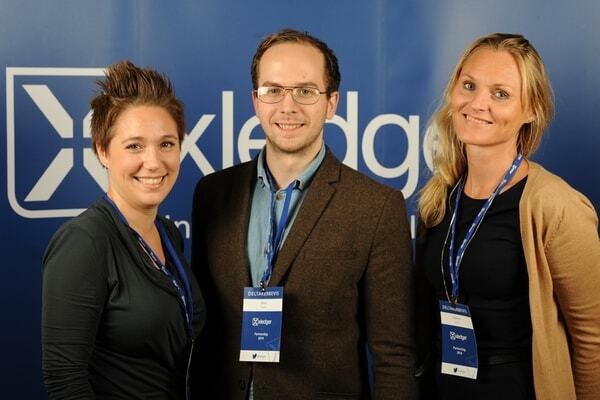 Along with a hand-picked team of developers, including former Agresso colleagues May Helen Kvarberg and Lennart Holen, Jarle founded Xledger in 2000 and began carefully designing the system. When it launched in 2005, Xledger outstripped larger competitors: a true cloud system with seamless updates, unified design, and powerful functionalities. Within three years, Xledger was posting regular profits and growth rates over 20%. Locations soon opened in Norway, Sweden, and the UK. Yet Jarle never stopped refining. By 2016, Xledger had sped to 1000 times faster than in 2005, even as its storage requirements had shrunk to one-eighth of 2005 levels. 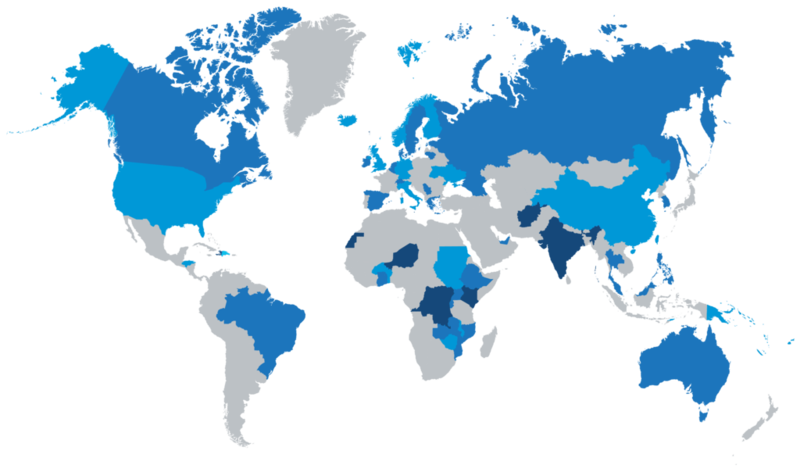 Now Xledger is the most automated and unified ERP solution on the market, with 8500+ customers in 60 nations and more joining every month. Xledger’s 80 recommending partners include Deloitte, KPMG, and PwC, and the solution was recently featured on Fox Business with Kathy Ireland.